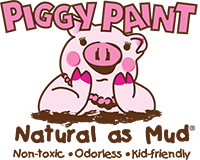 Piggy Paint was found by Melanie, a mom of 2 little girls She always hated the thought of her kiddos putting their hands in their mouths after their nailes were painted with traditional kid polishes. One day while they were painting nails over a foam plate, her daughter dropped a glob of her solvent-based polish onto the plate. Shortly after, the paint began to bubble and “ate” through the plate. From that day on, she decided that any flammable substance that could eat through foam was unacceptable for her children’s fingernails, which would inevitably end up in their mouths. 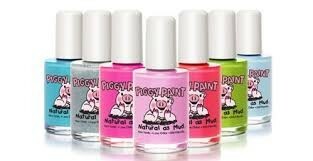 Soon after, Piggy Paint was born. As you may have guessed, the polish is NOT flammable and sits beautifully on the unaffected foam. 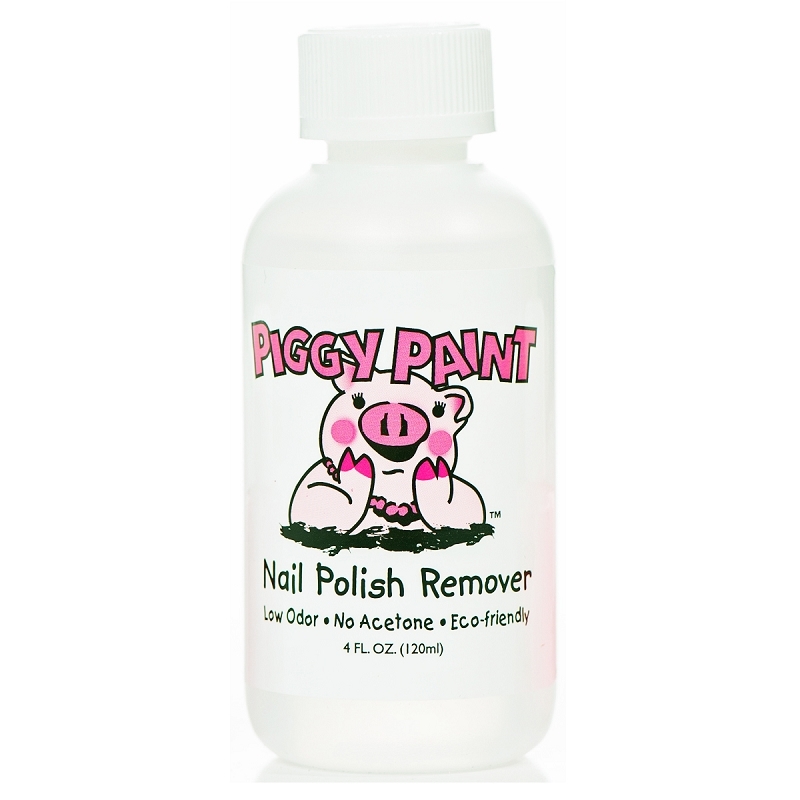 We hope you enjoy this water-based polish that is specially formulated of natural ingredients. Finally, a kid-friendly polish without the accompanying drawbacks of traditional polishes. It is free of formaldehyde, toluene, phthalates, biphenyl A, ethyl acetate and acetone… and made in the USA!